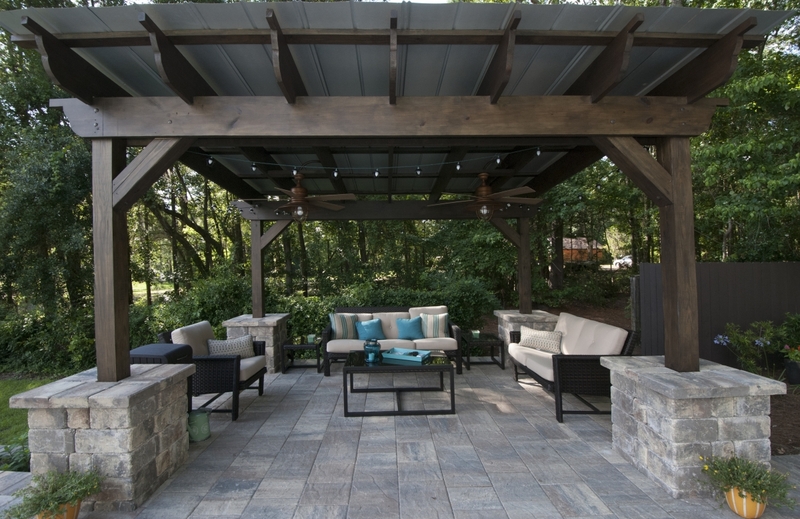 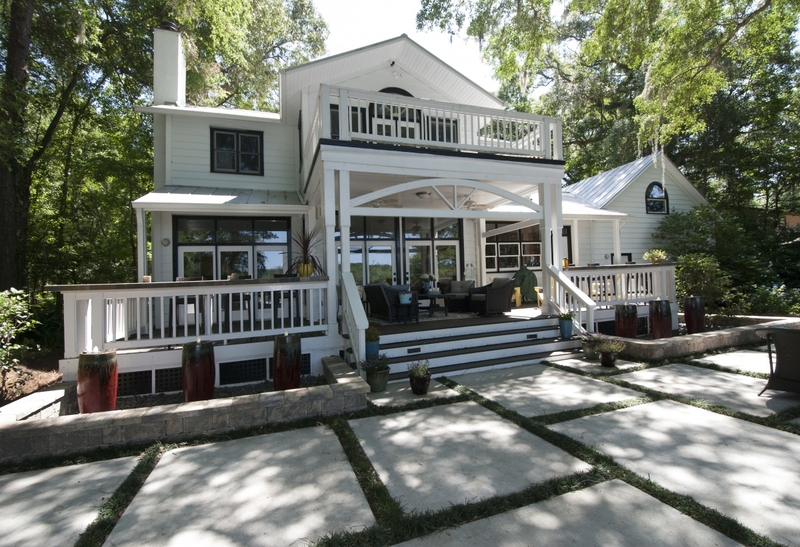 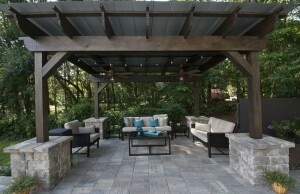 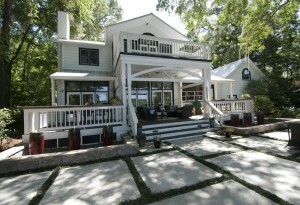 Backyards become a true extension of your home. 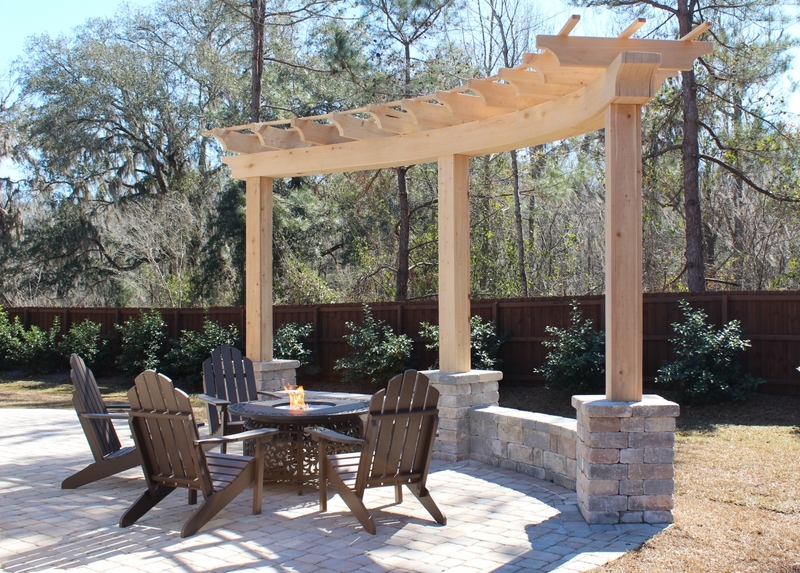 When properly laid out, a backyard will provide an additional living space where people can spend the outdoors with family and friends. 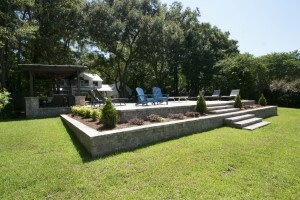 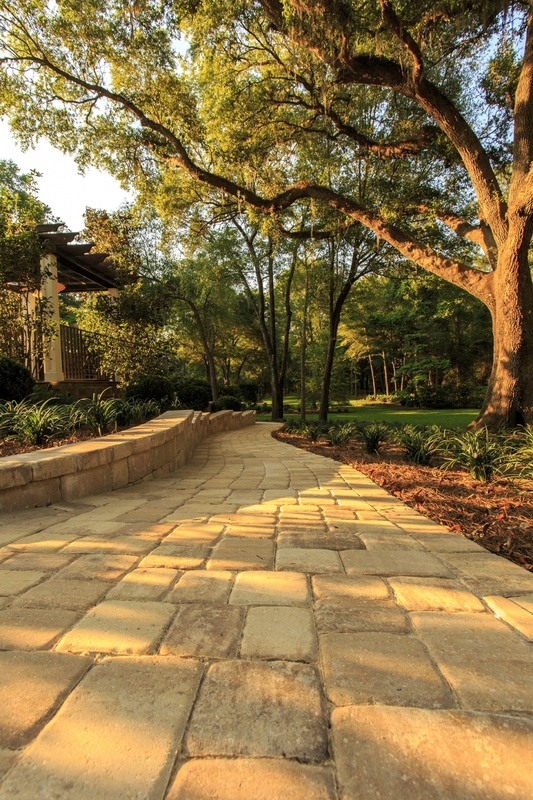 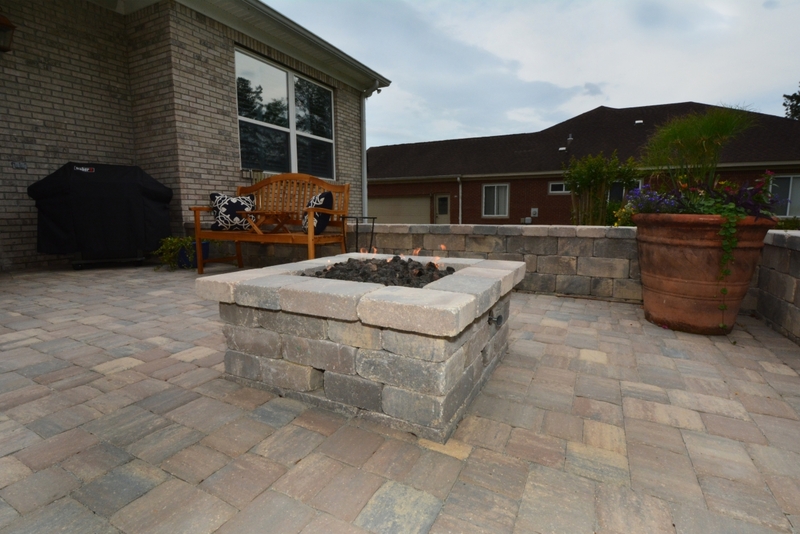 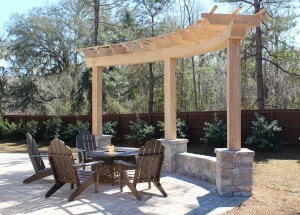 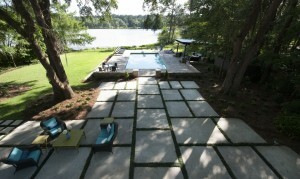 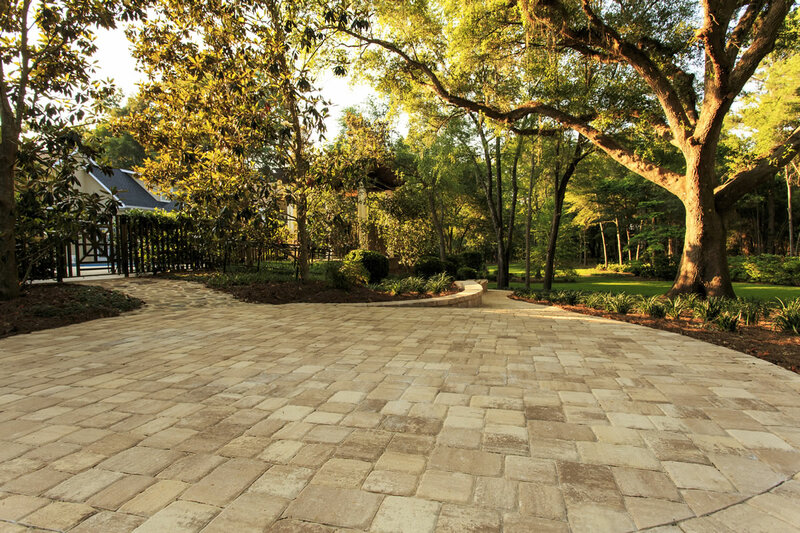 We can take your ideas and work them into a design that is specifically crafted for your landscape area and budget.